I keep using when I know the consequences. Why do I? I constantly look at the consequences of my heroin habit, and I’m shocked I keep going back to it. Why do I do this? “When you stop approaching your substance use as a matter of “battling addiction,” you’re left with the fact that you have a strong desire to use substances. 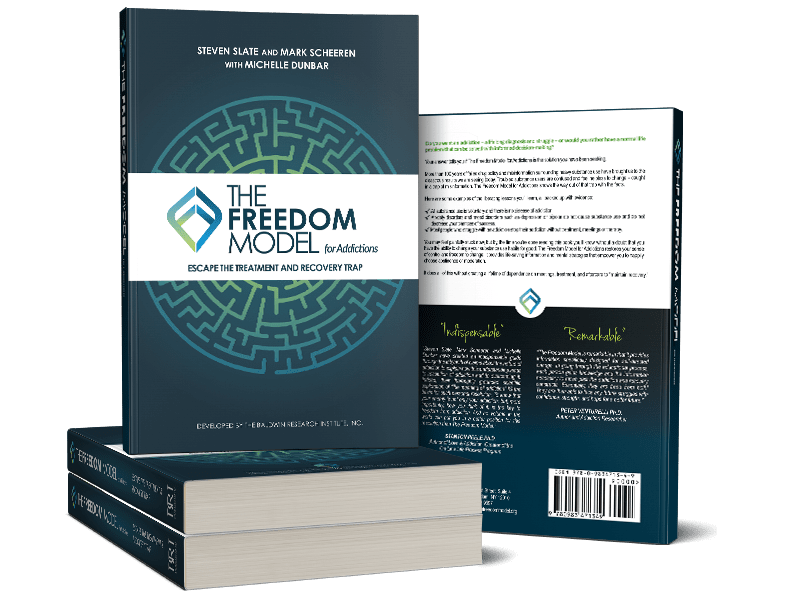 Throughout The Freedom Model, we’ve called this your preference for substance use. You can change a preference, and you can stop wanting to use substances to the same degree that you have in the past. It starts and ends with changing the way you think about your options. The first thing to know about preferences is that to prefer anything is to think it’s a better option than some other options you have. A preference isn’t based on what you think about something in isolation; it’s based on how you think it stacks up in comparison to other things. This point cannot be stressed enough: you will not change a preference by looking at one option in isolation. You must include a comparison to other options. In the realm of substance use, this means that simply looking at the costs and benefits of a drug is not enough to make you not prefer it. We prefer some things over other things. To make this point clearer, let’s look at an example of owning a motorcycle. Let’s say you are getting bored with your current motorcycle; you’ve had it for years, and it’s been needing repairs lately. But you love that old machine; many memories of trips through the mountains were made on it, and you had some really good times. So you spend a day making a list of the costs versus the benefits of owning that bike. Still unsure of whether to sell it, days drag on as you compare the list. As time passes, you realize it’s been a difficult decision about whether to keep the motorcycle. A week later, you go for a ride on the old machine and pass by a motorcycle dealership. You see the new models that came out that year. Suddenly, your bike looks and feels really dated in comparison. The many benefits of the newer bikes catch your fancy, and you drive home knowing you’ll go back to the dealership to make the trade. What happened?